On Monday 26/4 we distributed the GENE Tokens to participants who passed the KYC process and provided an ETH Wallet address. The same morning we distributed the GENE Tokens to Bounty Hunters who provided their ETH Wallet address. 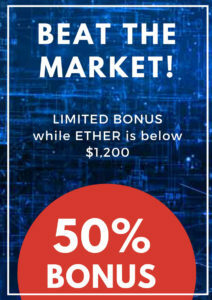 Trading during week 1 was dominated by sellers who have put a pressure on the GENE Token price, currently trading around $0,012. Our Team has been supporting all participants and new interested users around the clock on our Telegram Channel and Email. On the business front we are getting ready for the official launch of the PARKGENE Peer-to-Peer Parking service which is fully integrated with GENE Token and other Cryptocurrency payments. The GENE Wallet, acting as the payment gateway for the Parking App is already available on Google Play Store while the iOS Version is under review from the AppStore. We believe that the documentation provided to Apple will allow them to list the App soon. We will keep you posted on this. 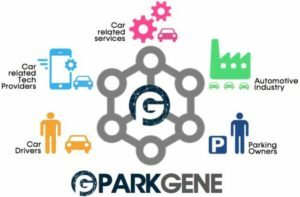 We have made the strategic decision to integrate the PARKGENE Peer-to-Peer application with the existing PARKGURU application, so that users are able to access all types of available parking options from one app, using GENE Tokens for payment. This is a major development as it puts PARKGENE at the heart of our 60K+ user community and will drive significant demand for the GENE Token. We are working with sites like CoinMarketCap to list the GENE token. We are also in discussions with several Exchanges that could offer significant liquidity to the GENE Token. We are launching the new PARKGENE WebSite for the new PARKGENE Service by May 7th, which allows users to list their parking spot. Approximately one week later we are launching the service that includes the Mobile Apps and a full Web interface. Next week (beginning of May) we are offering several enhancements to our GENE Wallet, such as ability to transfer In & Out, Bitcoin and Ethereum as well as the ability to trade GENE for Bitcoin or Ethereum and vice versa. There will be several Announcements on strategic partnerships that we have been working on, aimed to enhance the PARKGENE Ecosystem and the demand for GENE Tokens. Please stay tuned for more information on the above and future PARKGENE developments. We are excited to update you on the status of our Token Sale, and our future plans regarding the PARKGENE business. With the KYC having passed the minimum threshold for distribution of tokens, we are preparing the GENE token distribution which will most likely happen right after the weekend, on Monday April 16, at 10am GMT. We will confirm the token distribution date with a new announcement tomorrow. We would like to thank everyone for their cooperation, patience, and support. We are in the process of fully integrating PARKGURU, our professional parking application, with PARKGENE to create the first application worldwide that accepts crypto payments for mobility services and encompasses not just peer-to-peer but also professional parking services as well as Municipal parking.We are very proud of pioneering cryptocurrency usage in the Mobility industry with the GENE token at the centre of the ecosystem. 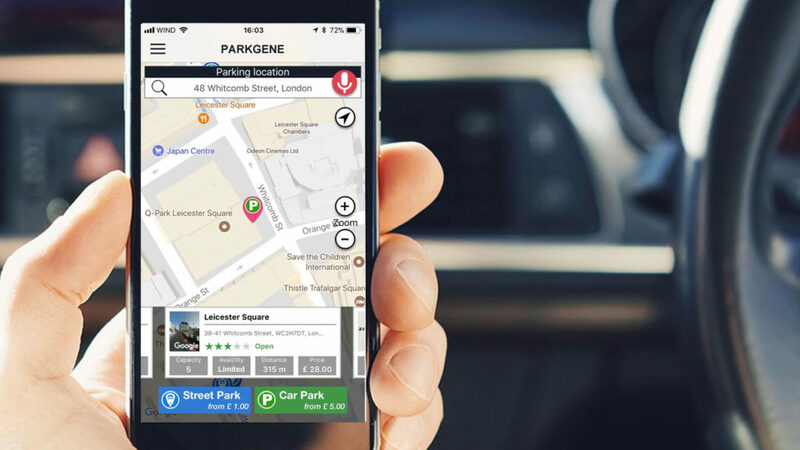 To facilitate the practicalities of cryptocurrency payments, the new PARKGENE application is fully integrated with the GENE Wallet allowing parking services to accept crypto as payment. The PARKGENE application will be available for Android, iOS, and Web. The Web application besides offering the parking service, also allows individuals and parking professionals to list available parking spots. Please stay tuned for more details on the PARKGENE application release date and roadmap.